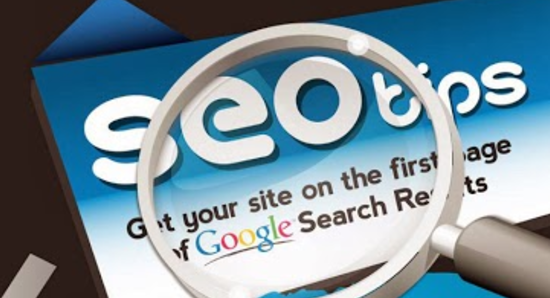 Over the years, search engines had dramatically changed and enhanced their search rankings criteria. It now places much more emphasis on how valuable your information is to your readers. And rightly so too. Search engine optimization and is the art of applying effort to make a website more search engine friendly, so that it will increase its appearance on a search engine’s organic search results. Lets find out in the below inforgaphic.